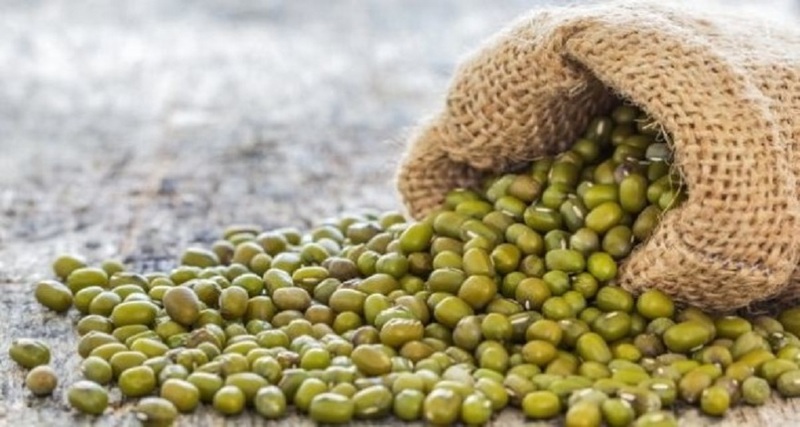 Recipes From Indonesia Cadlenut: How To Make Gulai Iga Sapi Recipes - Blog - Tiga Rasa Indonesian Spices, Tamarind, Candlenut, Green Mung Beans Supplier. In addition to being treated with hair oil which can be useful as a hair fertilizer, Indonesia Candlenut is also commonly used as an addition to spices as a thickener and flavoring dish. 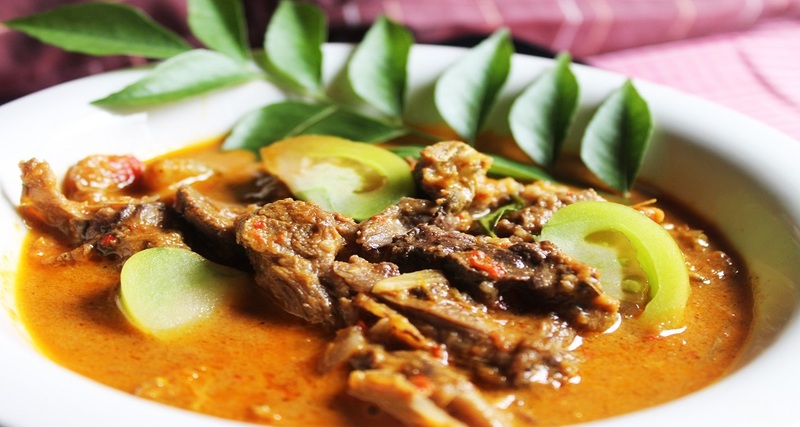 One of the cuisines that use extra candlenut is Gulai Iga Sapi. 1. Cook the beef ribs until done. 2. Heat the oil, sauté the mashed spices except lemongrass and bay leaves. 3. Saute until fragrant, add lemongrass and bay leaves. 4. Add the cooked rib ribs, stir until the water is low, then add the coconut milk. 5. Wait until it boils and cooks, and is ready to be served while hot.